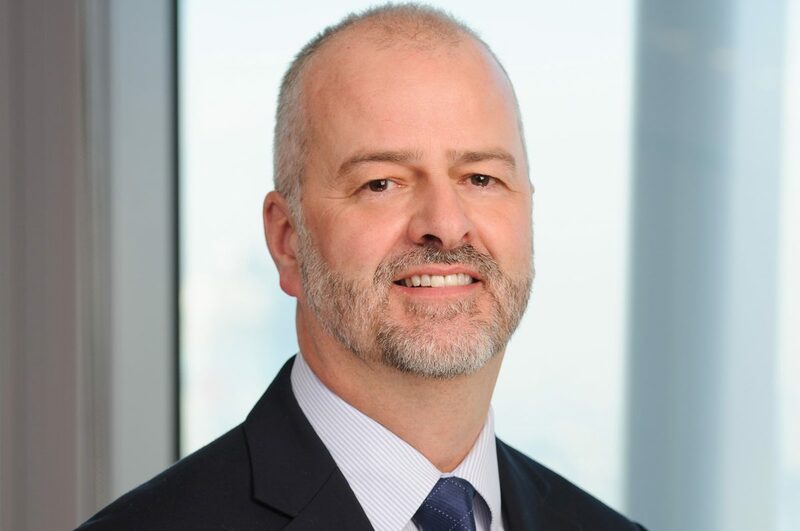 18 March 2019, LONDON – Liberty Specialty Markets (LSM), part of Liberty Mutual Insurance Group, has promoted Paul Sankey to the role of Global Head of Oil & Gas, in addition to his role as Head of the Energy & Construction teams in London. Paul takes up his expanded role with immediate effect. Paul has been with Liberty for 14 years, first as a senior underwriter before managing the Oil & Gas team. He was promoted to Head of Energy & Construction in 2018. He is a chartered chemical engineer, having spent 11 years working in the oil and gas industry. In 2017, he was elected Chairman of the Lloyd’s Market Association’s Onshore Energy Business Panel. LSM provides specialty products and services to the oil and gas industry including cover for ‘all risks’ property damage and the resulting business interruption on a worldwide basis.